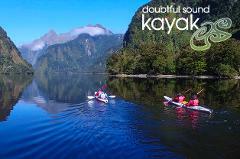 Discover Milford Sound the 8th wonder of the world with our Milford Adventure Tour. 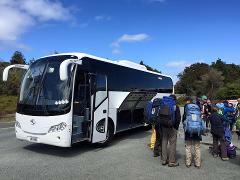 Travel with experienced and knowledgeable guides you will have plenty of time to take in the geology, botany, wildlife of Fiordland. Please use this form to provide an outline of your booking enquiry or to book "Loop" Packages. This form can also be used if you wish to make multiple bookings for Tracks. We will contact you within 24 hours to confirm your requirements.